This unit provides learners with the knowledge and skills to be a WSHMS Program Lead for the organisation in developing a WSHMS implementation plan to meet the requirements of SS (Singapore Standard) 506 and risk management code of practice. It entails reviewing the current WSH policy, risk management plan, WSH objectives and programmes. It also includes establishing frameworks for WSH management programmes and emergency preparedness and response plan in accordance with organisational safety and health needs and WSH legal and other requirements. 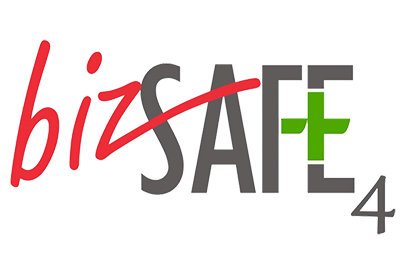 This is one of the bizSAFE modules that lead to the award of WSQ Statement of Attainment in recognition of bizSAFE (level 4) by Workplace Safety and Health Council.